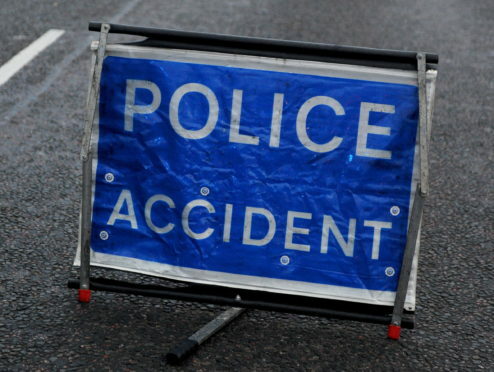 A slip road off the A9 has now fully reopened following a three car collision. The incident occurred shortly after 5.30pm at Inches, leaving one lane partially blocked to motorists. Police were called out to the scene a short time later to help remove the vehicles. No-one was injured as a result of the crash.